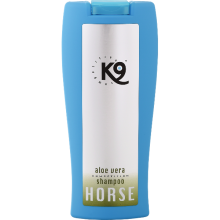 Aloe Vera Horse Shampoo from K9 Competition is an everyday shampoo that delivers show standards every time. This natural and mild shampoo has a calming effect on sensitive skin. It’s active ingredients – Aloe Vera, D-Panthenol and wheat protein – provide optimal moisture balance and coat quality, repairing dry damaged hair and creating a healthy, shiny coat. This balanced formula is quick drying, economical and helps to make equine care easy. 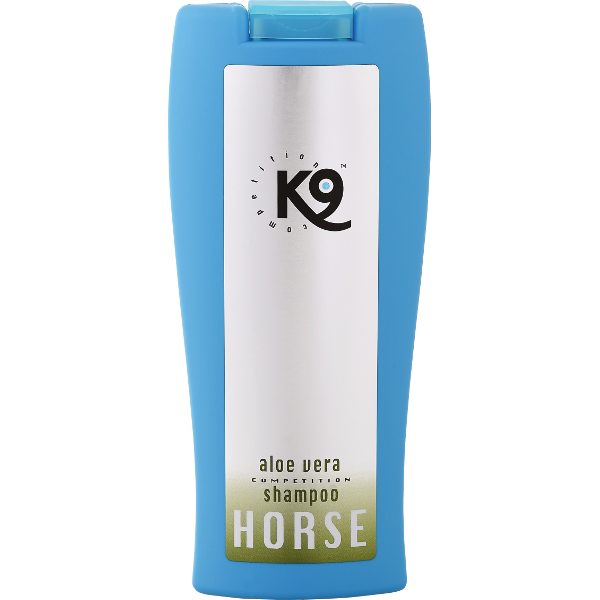 For prime, show standard results use K9 Competition Horse Conditioner. Technogroom Limited are the UK's specialist supplier of dog grooming equipment and supplies to the professional groomer, show exhibitor and pet owner. Many of our products are also suitable for use in related industries with supplies also provided to the UK's top grooming salons, racing stables and veterinary surgeons with only the best quality products, service and advice that their professions demand.